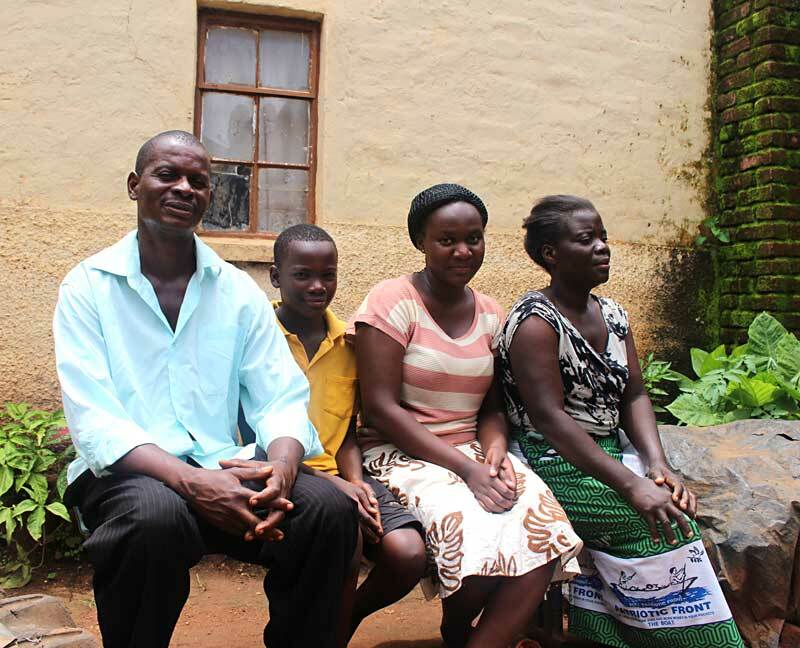 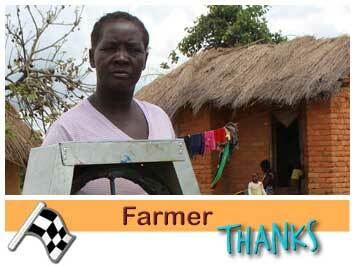 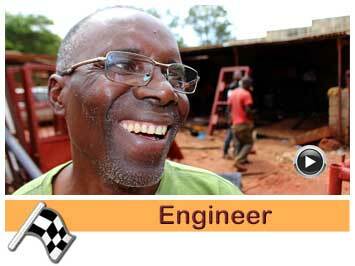 Moses Mawele is a hard working welder who has inspired many other Zambians to escape poverty. 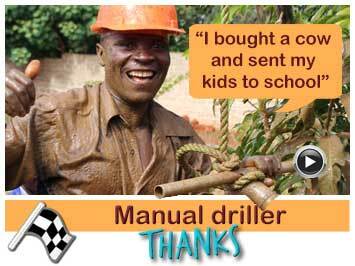 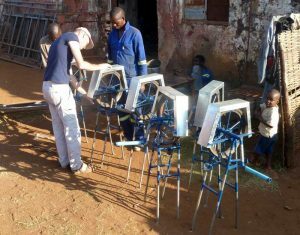 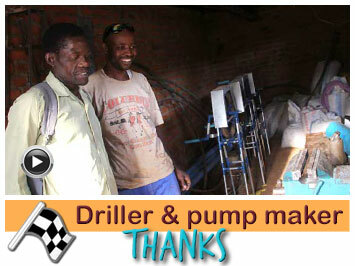 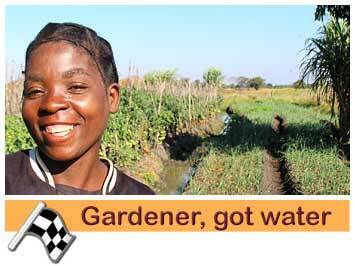 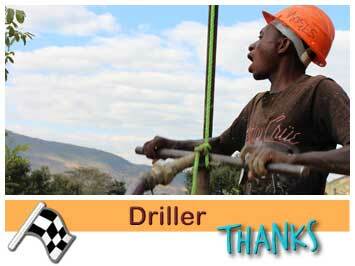 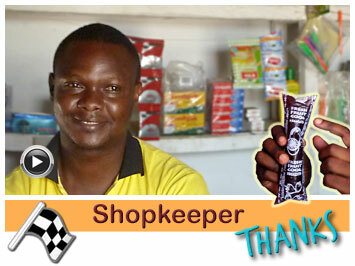 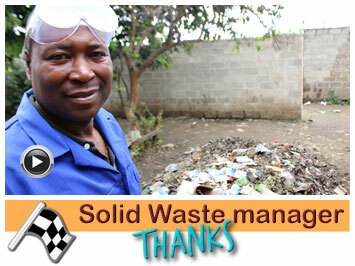 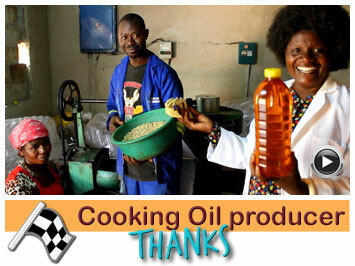 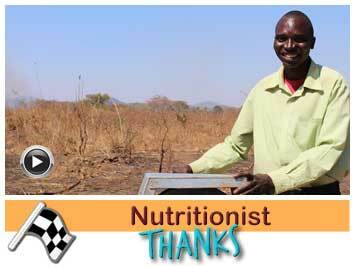 Now he wants to expand his welding business and he is very happy that Jacana guides him in pump production. Moses had some private issues and that is why he could not produce pumps between January and June 2018. 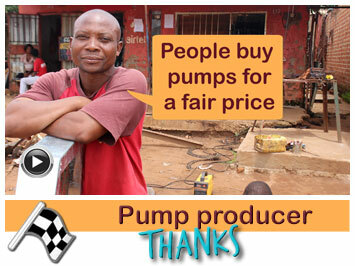 But now he is back again and he produced the pump for a private customer. 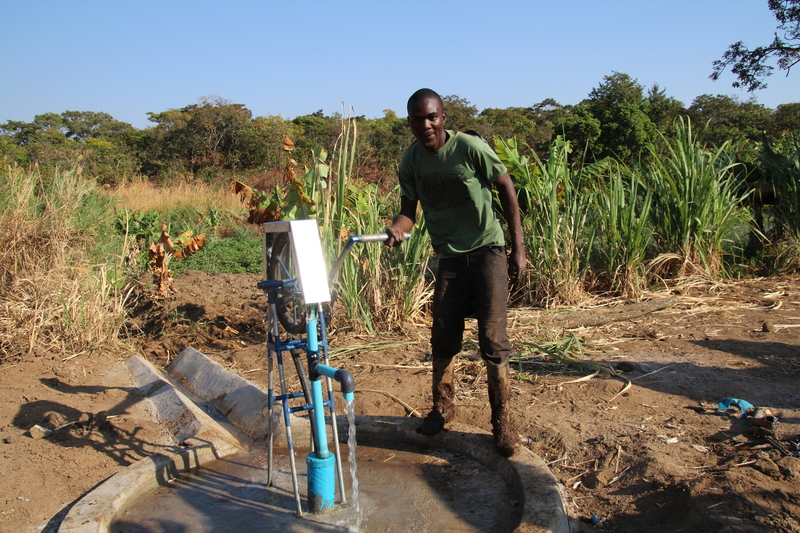 Osward Mwanza installed the pump. 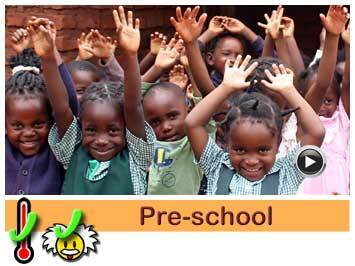 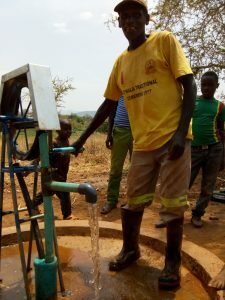 Moses Mawele made the pump for the pre-school of Petronell Kuwenda. 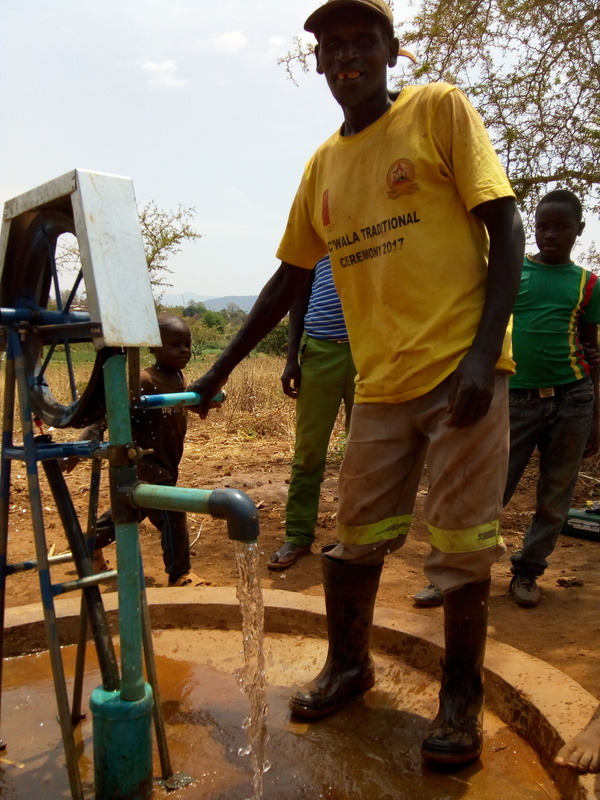 Edward Tembo and his helper Moses installed the pump. 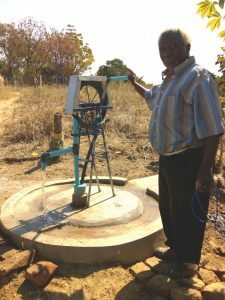 Moses Mawele made a pump for farmer Jame Mbewe. 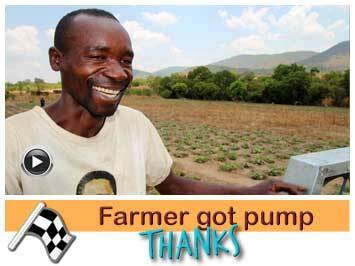 Moses Mawele made a pump for farmer Uvere’Gapi Jere. 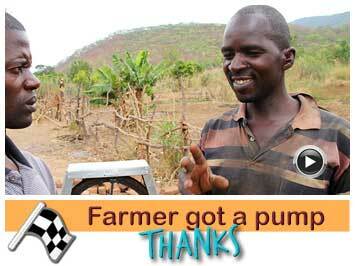 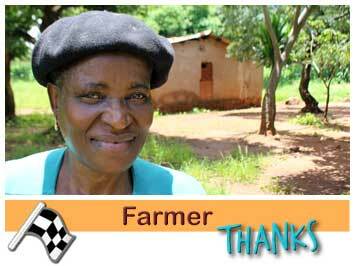 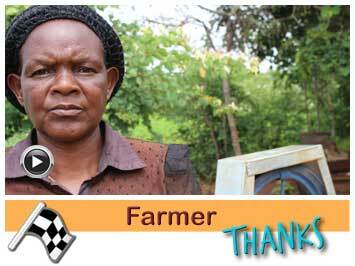 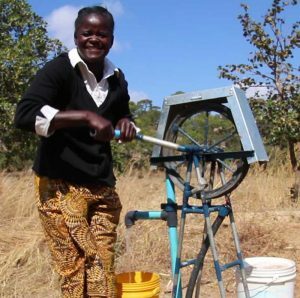 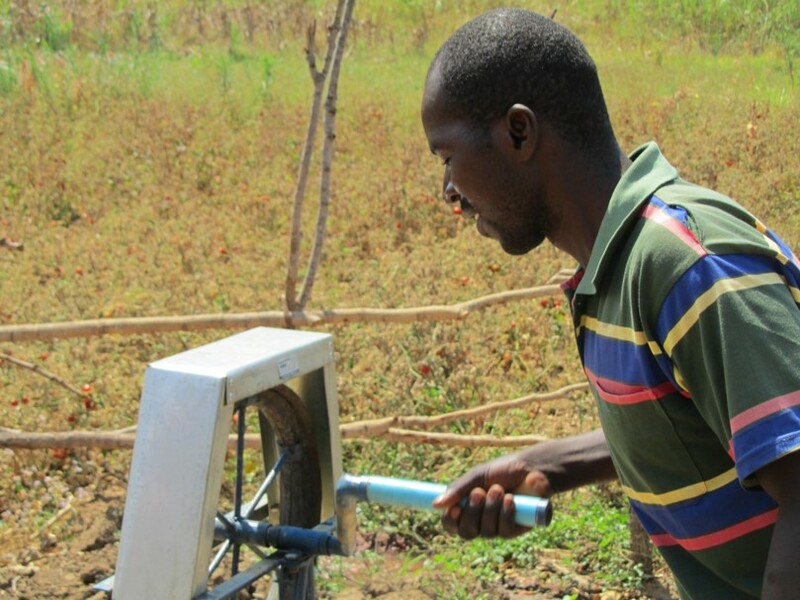 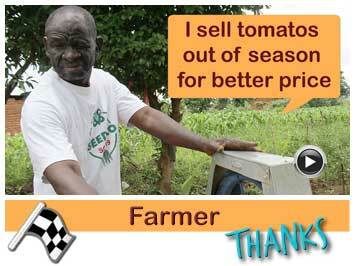 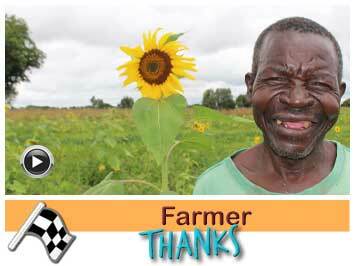 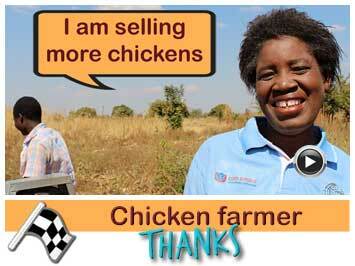 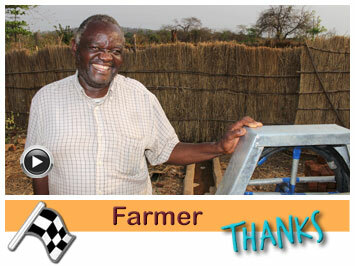 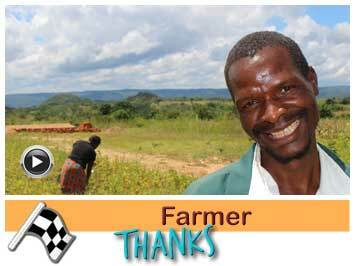 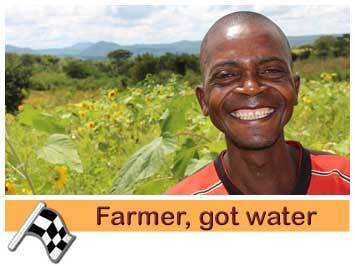 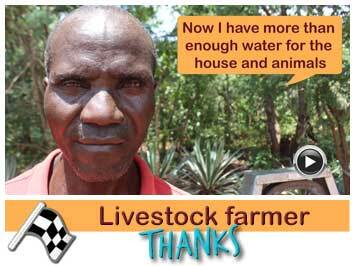 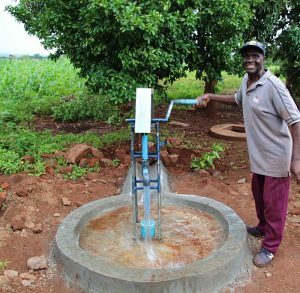 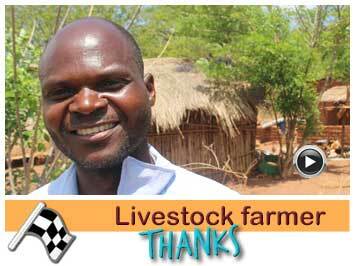 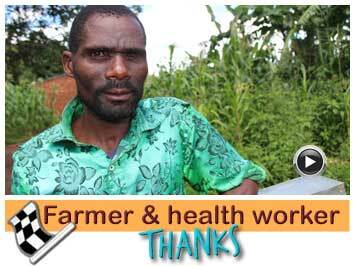 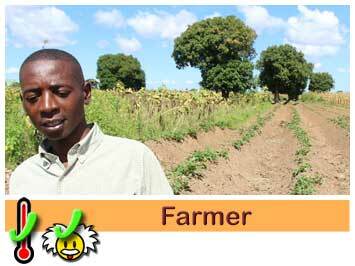 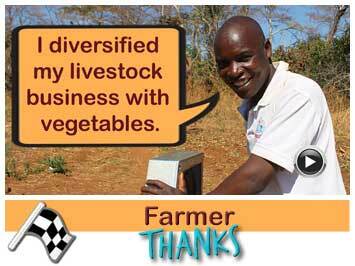 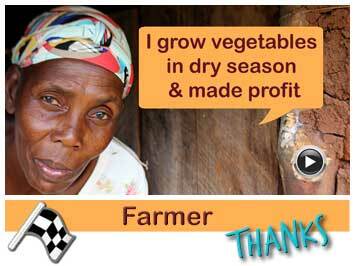 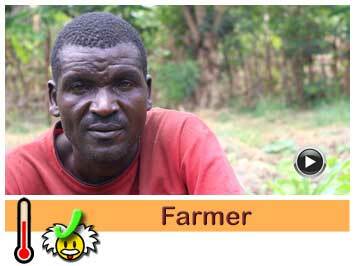 Moses Mawele made a pump for deaf farmer Joshua Tembo. 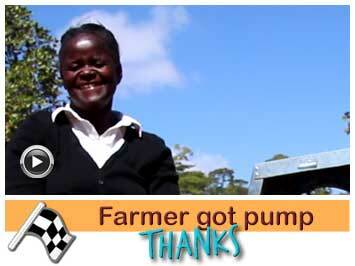 Moses Mawele made a pump for farmer Bernadette Mvula and safed many pigs this way. 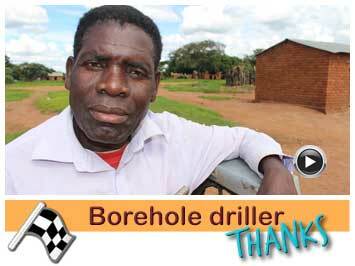 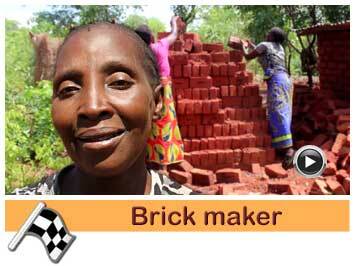 Moses Mawele made a pump for brick maker Thomas Phiri. 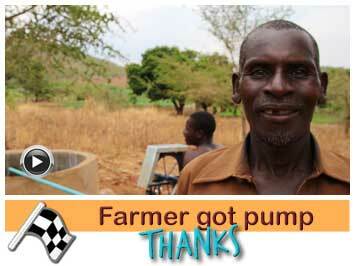 Moses completed 5 pumps for his stock and display and sold one pump a week later. 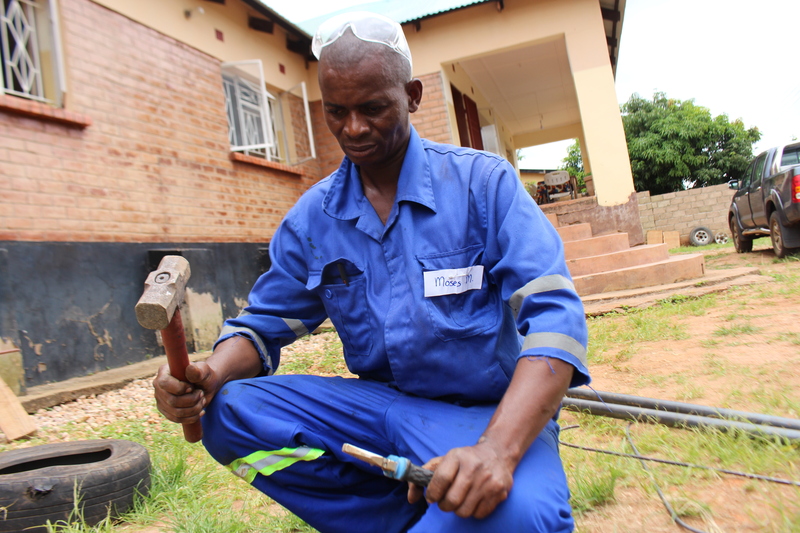 Moses made his first pump after the training in his own workshop. 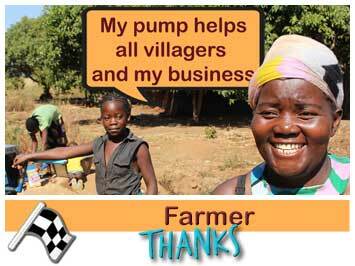 The pump was checked and approved. 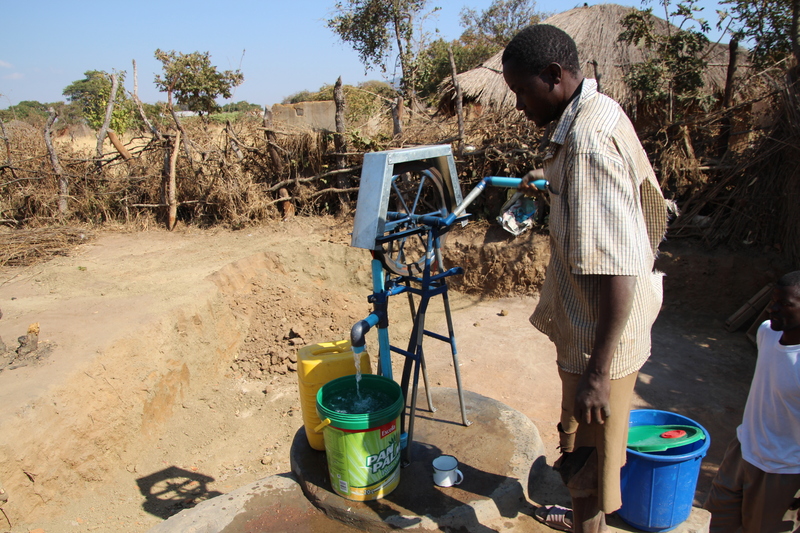 Jacana SMART Centre provided materials to make 5 more pumps for stock and display. 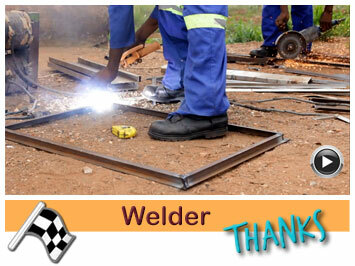 Moses is a welder by profession. 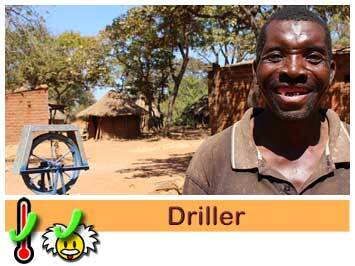 He is married and has five children. 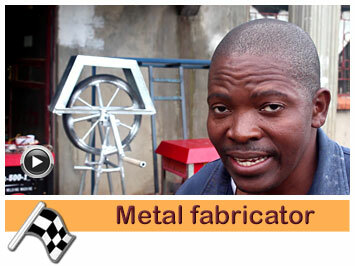 Moses started his Metal fabrication company years ago called Stance Construction. 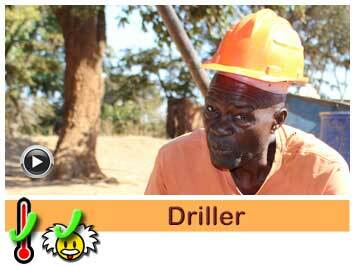 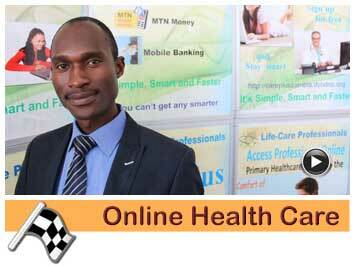 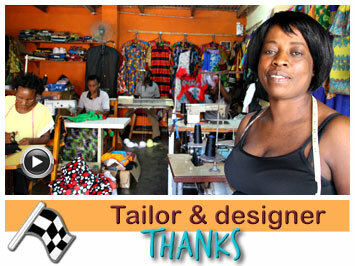 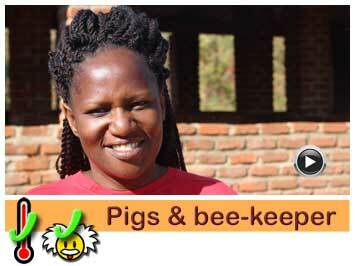 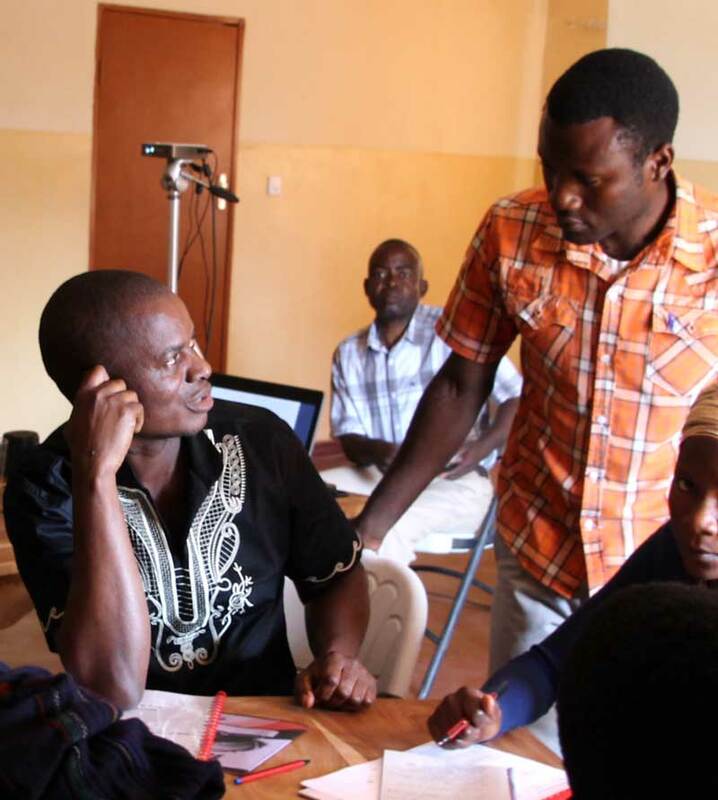 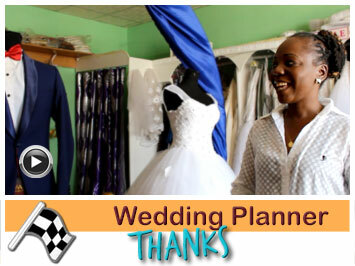 The company is located in town area of Chipata and he has two people working for him. 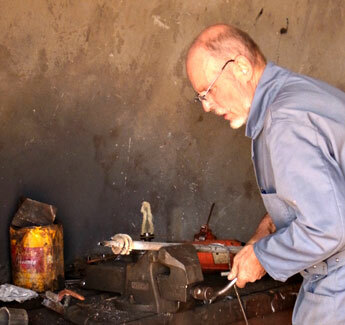 Moses fabricates gates, doors, window frames, oxcarts and many other items. 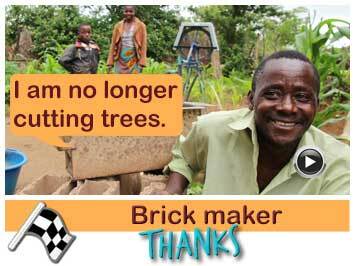 At this moment he wants to expand his business by making rope pumps and sell them to his community. 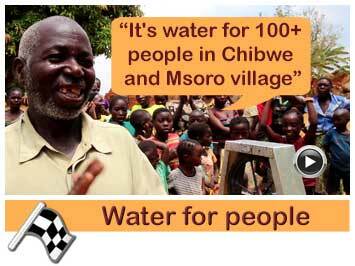 Local community cannot find the water pumps that would be easily reparable and affordable. 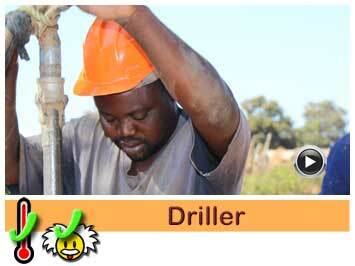 Providing technical Training in pump construction and pump installation.